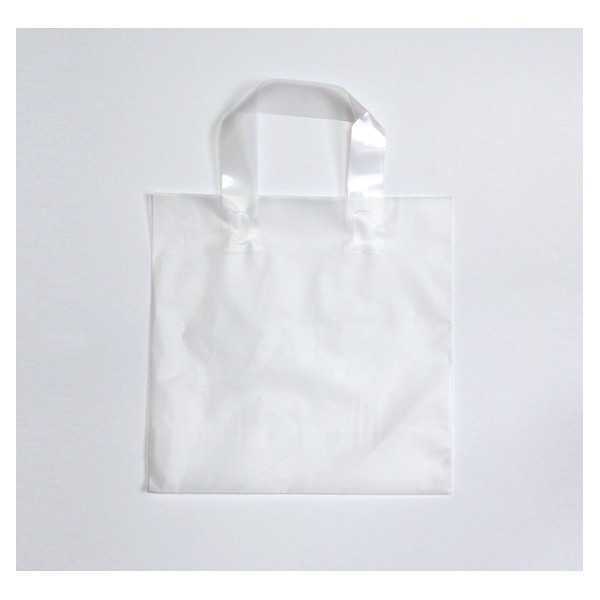 The TRANSLUCENT plastic bag is made from 90 microns translucent plastic. It features welded flat soft plastic handles and a bottom gusset. By buying this product you can collect up to 84 loyalty points. Your cart will total 84 points that can be converted into a voucher of 0,84 €.